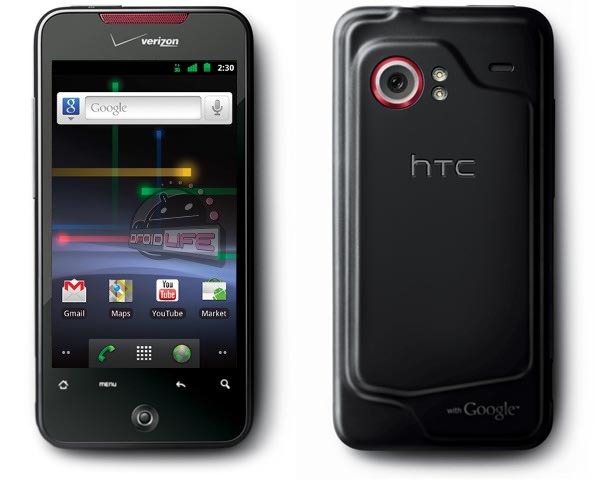 Yesterday we dropped news that the HTC Thunderbolt would be receiving Gingerbread (Android 2.3) some time in Q2 of this year, but many asked about its little brother, the DROID Incredible. Well, if we are to believe the email below, which is from another HTC rep, it looks like the DI will also see GB in Q2, but towards the end instead. I will be happy to assist with your software update inquiry. Indeed the Incredible is going to get 2.3 Gingerbread and we expect to be ready to release it with Verizon before the end of the second quarter of this year. To send a reply to this message or let me know I have successfully answered your question log in to our ContactUs site using your email address and your ticket number 11USCW14ENA000091. We should remind you to take these HTC rep emails for what they are, just rumors until an official HTC announcement makes its way out. Again, it is nice to start seeing some dates thrown around at though; gives us something to look forward to.